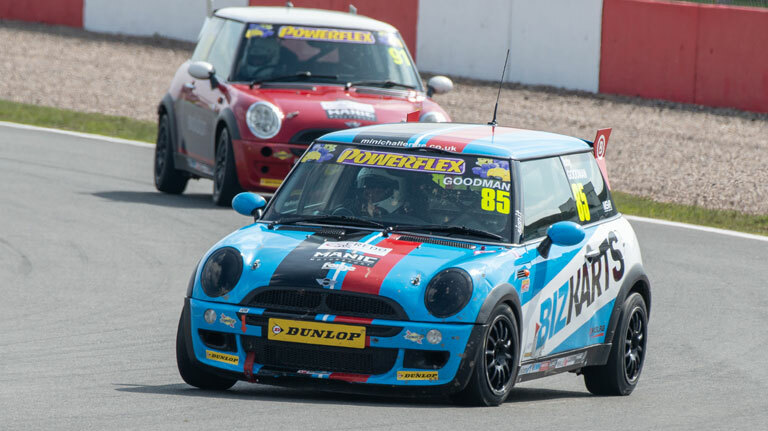 Toby Goodman has set his sights on landing this year’s MINI CHALLENGE Cooper Pro title after confirming his return to the category with EXCELR8 Motorsport. 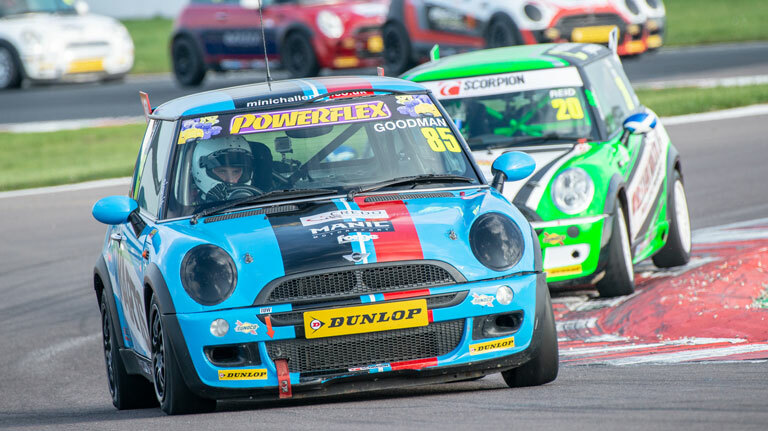 Goodman, from Thame, impressed during his maiden season of car racing in the Coopers last term, finishing third in the Pro points standings and taking a breakthrough race victory during the season finale at Rockingham. The 16-year-old’s transfer to car racing began when he was selected for a scholarship with EXCELR8, which spotted the talent of the former EasyKart UK champion. Goodman will continue his relationship with EXCELR8 this year, which he believes can help him challenge for his first championship title. “The aim this year is to win, no question about it,” said Goodman. “It was tough to set a target last season, purely because we came into the Coopers without much testing and not knowing where we would be in the pecking order. Then, during the season opener at Donington Park, I found myself on pole for the reversed grid race and got a podium out of it – on my first weekend – so that changed the parameters slightly. While the Cooper Pro division was largely dominated by Scotsman Kyle Reid last year, Goodman reckons this year will bring a more competitive order.